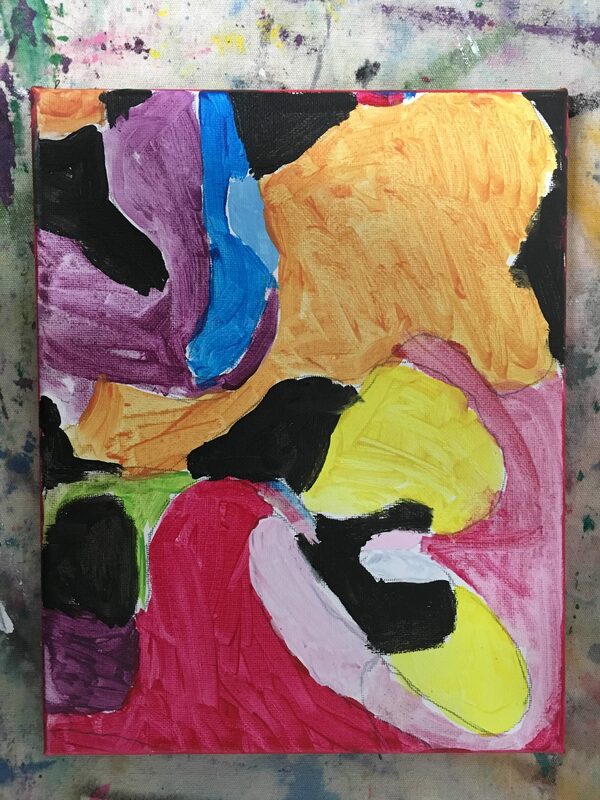 Use paint and shapes to make an abstract painting on canvas! 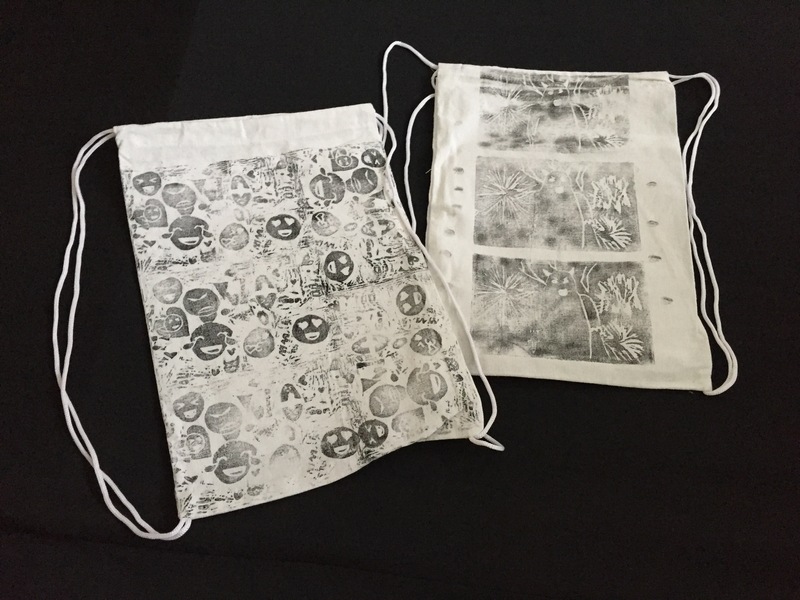 Create your own image or design and print it on a drawstring canvas backpack you can carry with you! 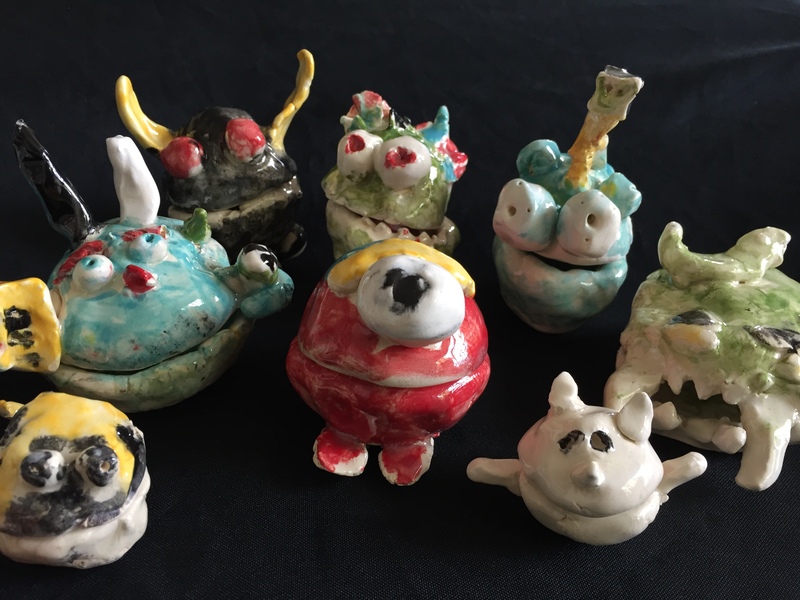 Handbuild using pinch pots to make a unique monster, then paint with color glazes! 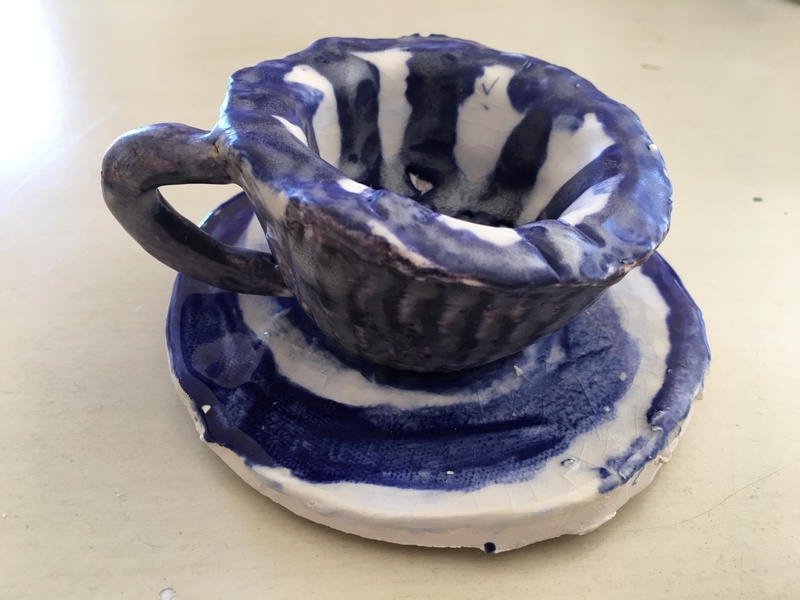 Use a mold to make your own small teacup and mini saucer, then paint with color glazes. 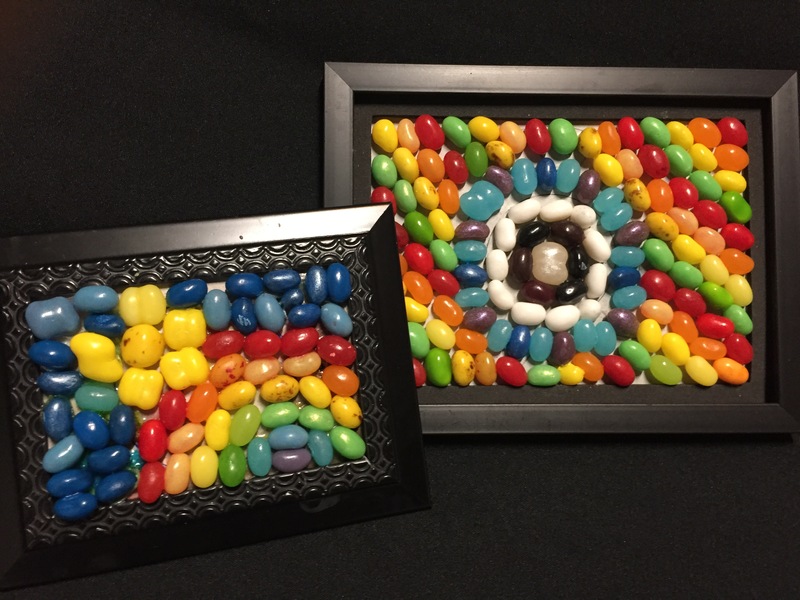 Choose colors and placement to make a mosaic using this fun non-traditional medium. 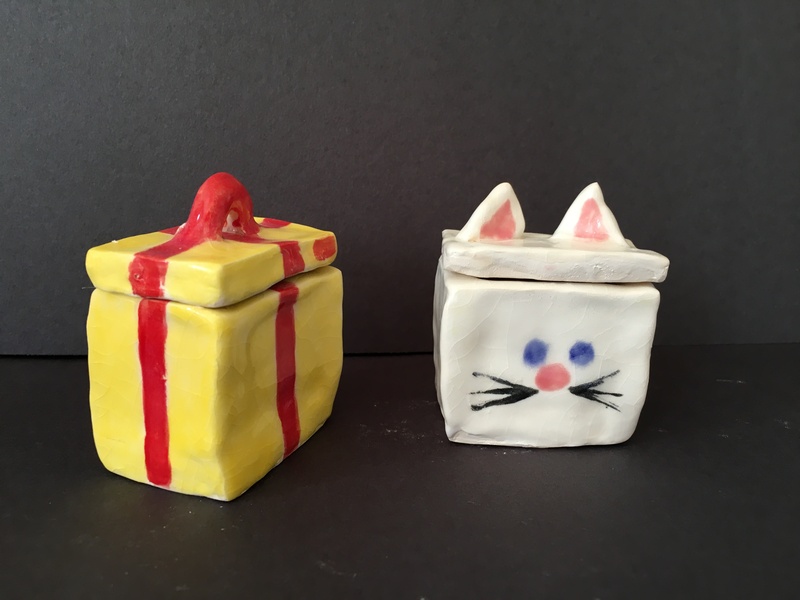 Use a template to create a box out of clay with a removable lid, then decorate and paint using color glazes!